Power through squats and lunges in these men's training briefs. 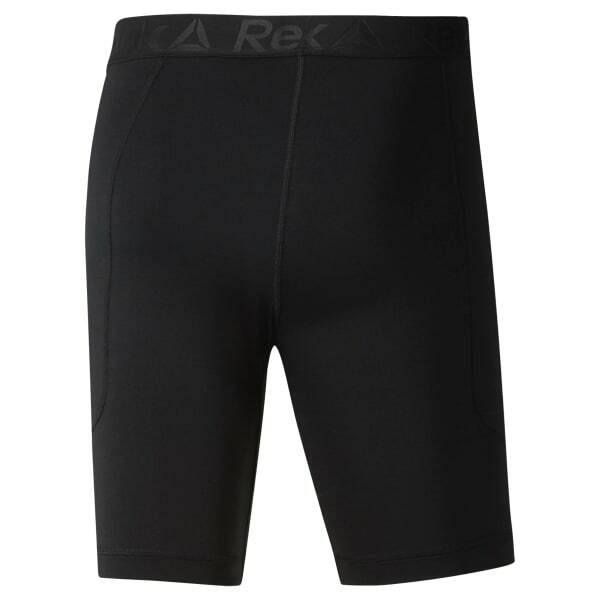 The compression-fit shorts are made with Speedwick fabric to manage heat and moisture. Angled side seams and an inner-leg gusset let you move without restriction.